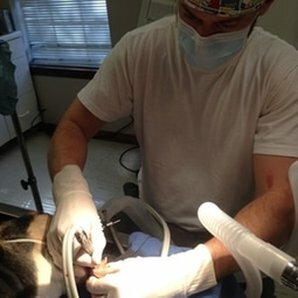 It is very important to keep up with your pet's dental health. Periodontal disease is an extremely common problem and can lead to serious systemic illness. As the need arises we are fully equipped to perform full dental cleanings, extractions, surgical extractions, and other advanced oral surgeries.